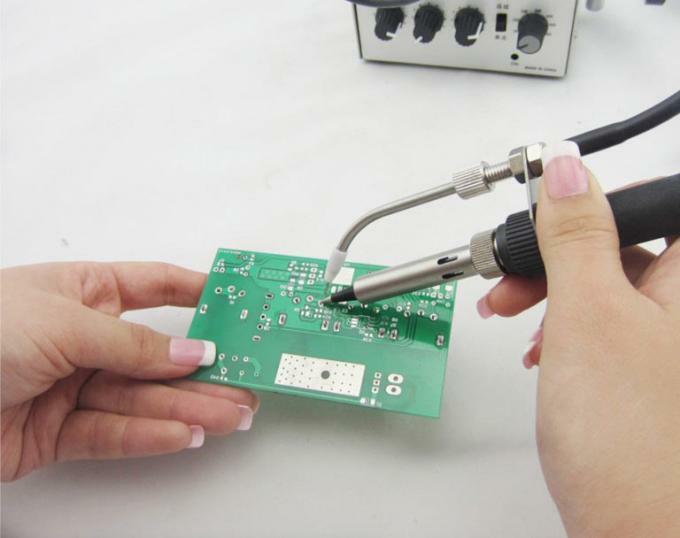 Hands free with the auto feed soldering station. Best for soldering electronic connector, LED string lights, video / audio cable plug, headphone cable, PC data cable, small PCB or electronic component, etc. 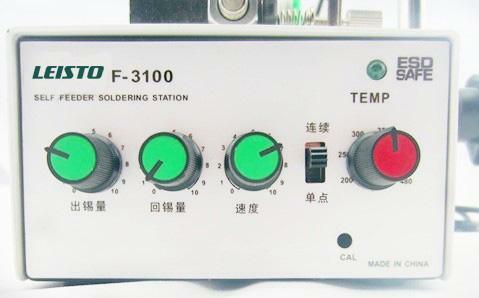 It is a headache to soldering things with traditional soldering station – solder wire by one hand, soldering iron by the other hand, soldered thing by “3rd” hand. 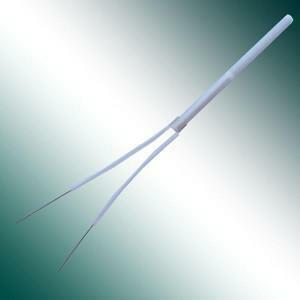 The operators need to be trained well to work skilled. Free your hands now, feed solder wire with foot pedal. 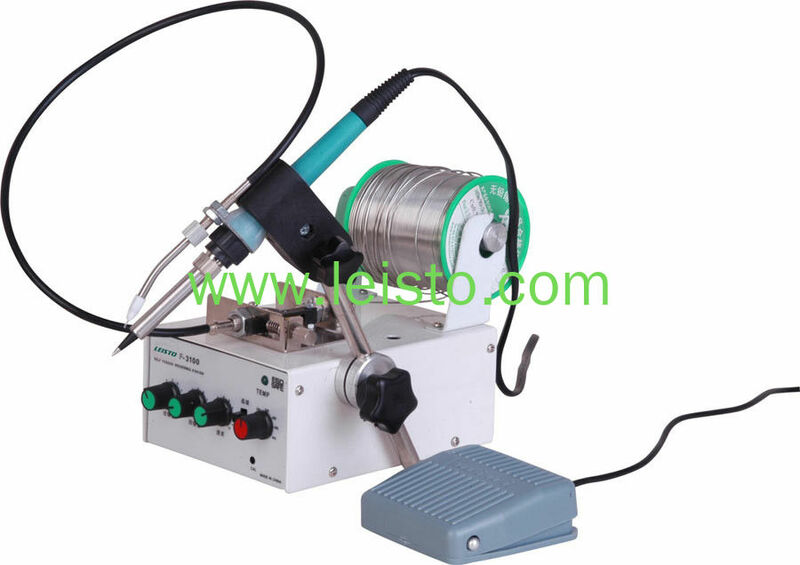 The operators can do soldering easily and increase work efficiency.